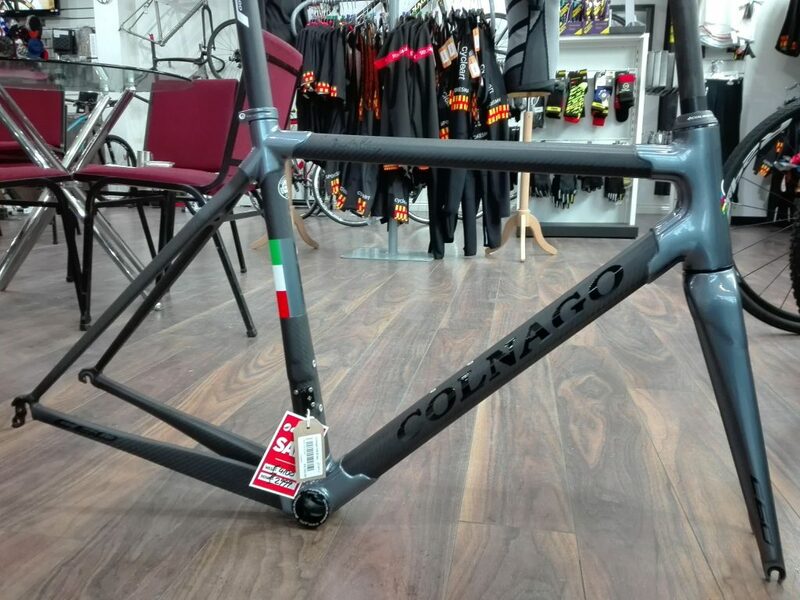 We have a great selection of Colnago bikes and frames to clear at some very special one off prices in order to make way for some exciting new projects next year. 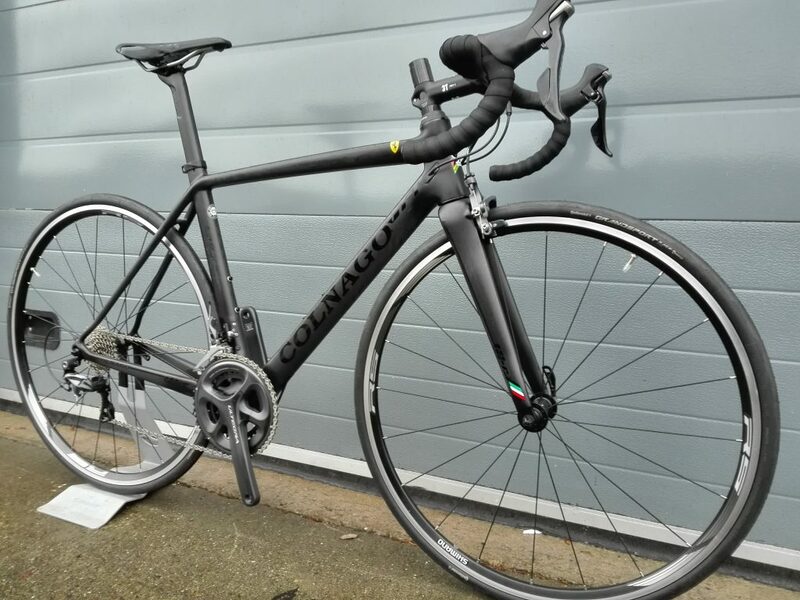 If you would like to roll into 2019 on a shiny new Colnago come and see us or give us a call on 01661 835603 and we will do our best to make your dream bike come true. 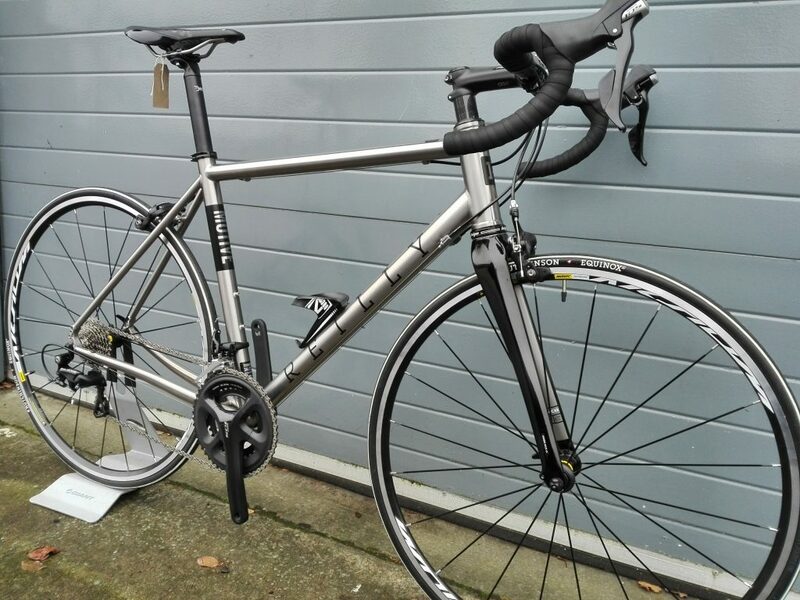 We have a limited number of the excellent Reilly Motive titanium frames available with a full carbon fork for £1199, full builds with Shimano 105 and Mavic Aksium UST wheels start from £1999. These are rim brake frames for 57mm drop brakes, they will take full mudguards with a 25-28mm tyre and come with a lifetime warranty for the original owner. Stock is limited to small, medium and large with just a few frames left so be quick. 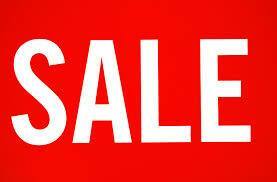 January is sale time and there are plenty of deals to be had in store. We have at least 20% off all Mavic winter clothing is stock, 20% off Castelli Cervelo clothing and a selection of 2015 bikes in stock to clear from Ridley and Cervelo. So whether you are looking for something warm for the winter or a new TT bike for the season come and see us. We have a small amount of Bont shoes in limited sizes that we are knocking 30% off. All the Bonts are heat mouldable to ensure the perfect fit. Fancy a new lid for summer? The Vertigo was designed by Kask in association with Team Sky, and is 100% made in Italy. 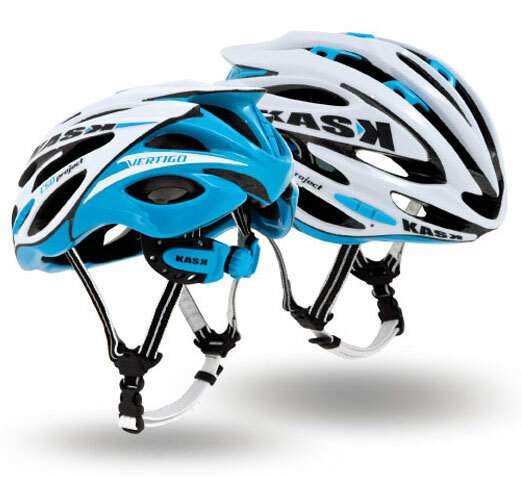 Ventilation is achieved by means of 24 large air vents designed to optimize aerodynamics, and the helmet fits using Kask’s revolutionary Up-and-down fitment system. Feel free to come in and see what we have in stock, and if there’s a different colour you’d prefer we will get it in for you (subject to availability). For most professional cycling fans, the beginning of July marks the most significant month on the cycling calendar, as Le Tour de France kicks off. Unless you’ve been living under a rock for the last year, you’ll know that the sport of the gods is coming to, as the locals call it, “God’s own county” of Yorkshire. With Britain’s (or Kenya’s depending on your point of view) Chris Froome starting as defending champion and one of the favourites to win the coveted Malliot Jaune for a second time, cycling really is the sport of the moment (apparently there’s some football being played too). 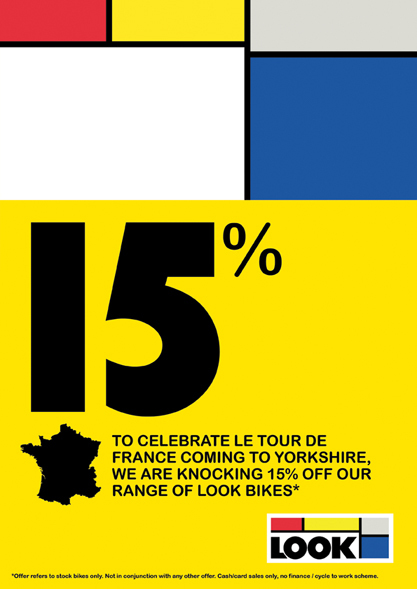 To celebrate this great sporting event coming to England, we’ve taken our most gallic range of products, Look bicycles, and knocked a massive 15% off their retail prices. Look is best known for inventing the clipless pedal, a piece of equipment we all take for granted now. As a developer of ski bindings, Look brought their binding mechanism to the world of cycling and in 1984 introduced the first Look pedal. In 1985, Frenchman Bernard Hinault won the Tour de France using Look clipless pedals, whilst the rest of the pack were using toe clips. In 1986, Look introduced the first carbon road frame, the KG86, constructed using TVT carbon tubing. After a 3 week long battle with team mate Bernard Hinault, he became the first American to win Le Tour de France (are you noticing a pattern here?). 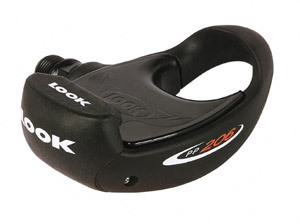 Over the proceeding years, Look continued to innovate with both their pedals and bike frames, launching products like the Keo pedal, the 585, 595, 695 and most recently, the 675. 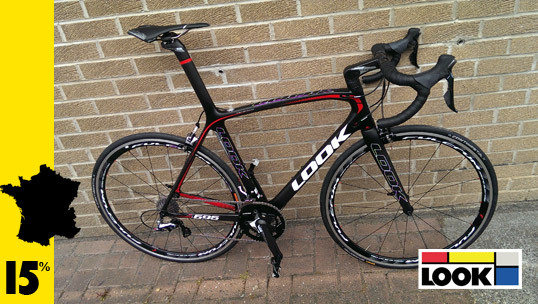 Concentrating on technology and integration, Look have become known as an innovator in the cycling industry. 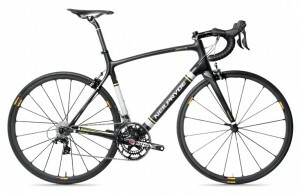 For the month of June only, NeilPryde is offering a massive 20% off brand new bikes. Hong Kong based NeilPryde has been producing high quality sailing and windsurfing equipment for over 40 years, and in 2011 the company applied this knowledge and experience to the world of cycling, launching the award winning Alize and Diablo, designed in collaboration with BMW Group DesignworksUSA. 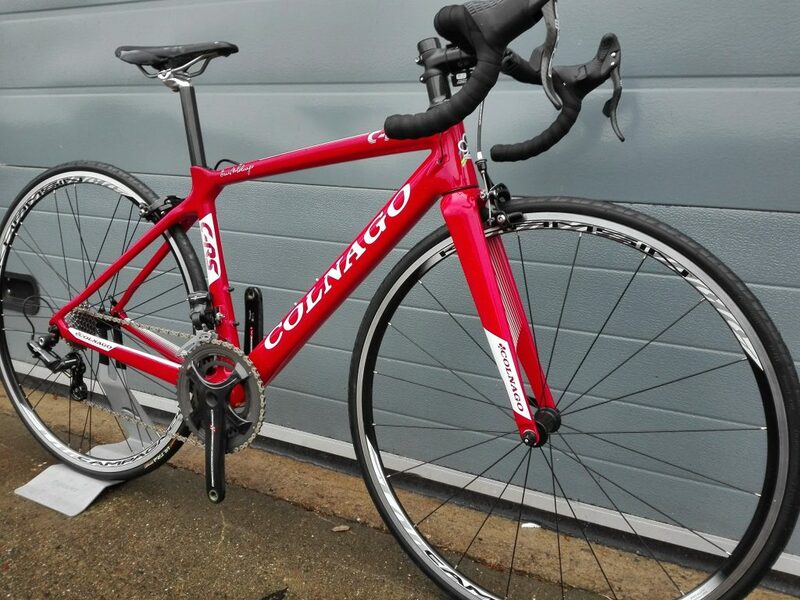 Their current range consists of the Zephyr (a lightweight, endurance orientated bike), the Nazare (previously known as the Alize – an aero race bike), the Bayamo (a time trial / triathlon bike) and the BuraSL (a super light race bike). 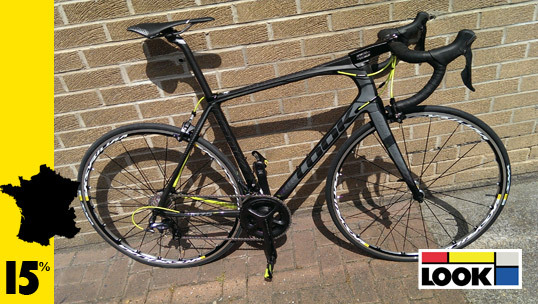 Cycle Art currently has a Zephyr and a BuraSL in the shop available for test rides. 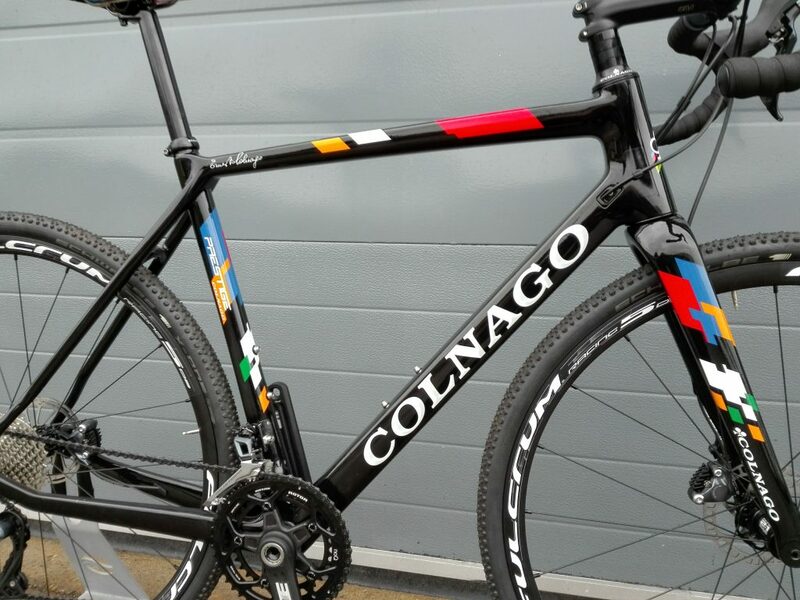 If you give the shop a ring before you come in, we can have a bike prepped with your pedal of choice. 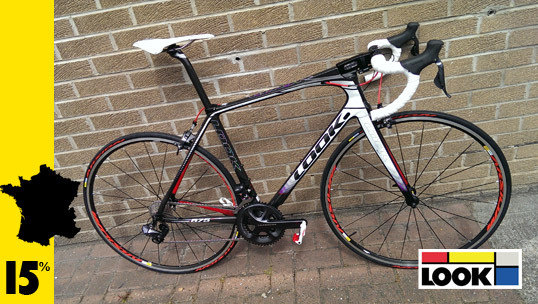 Not only that, in association with importer 2Pure, NeilPryde are giving away an Ultegra equipped Zephyr. 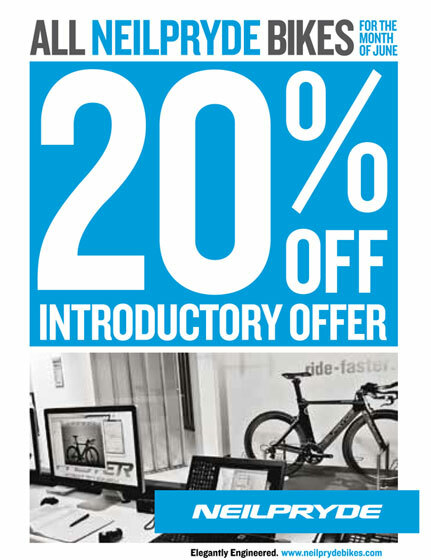 To qualify, pop into the shop, take a photo of yourself with a NeilPryde bike, and post it on the 2Pure Facebook page (https://www.facebook.com/2pure) – and don’t forget to post it on our Facebook page too! 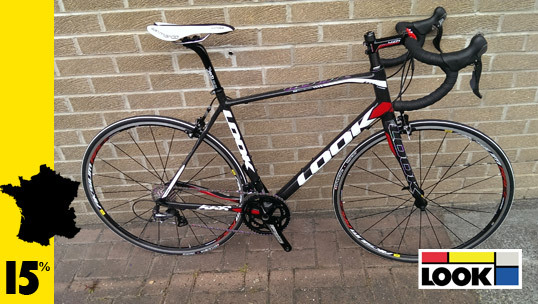 Cycle Art has a range of sale items from GPS computers & lights to tyres & shoes at some Internet beating prices. They are displayed nicely in a glass sale cabinet. 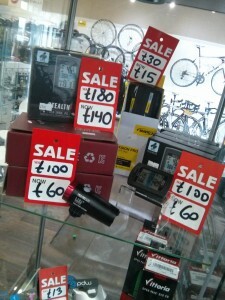 Don’t forget we also have an ongoing clothing sales with some items of Mavic and Castelli half price! 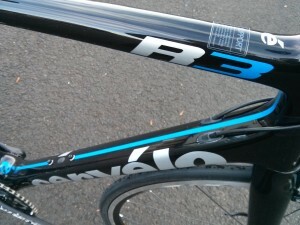 Whilst many Cervelo fans aspire to owning the Pro Tour proven R5 (or even the R5CA), in reality the more wallet-friendly R3 is more likely to be within reach. 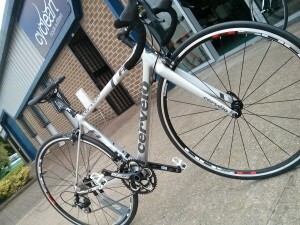 The R3 has long been the benchmark by which many lightweight road bikes are measured, and for 2014 Cervelo have released a new version of the highly popular bike. 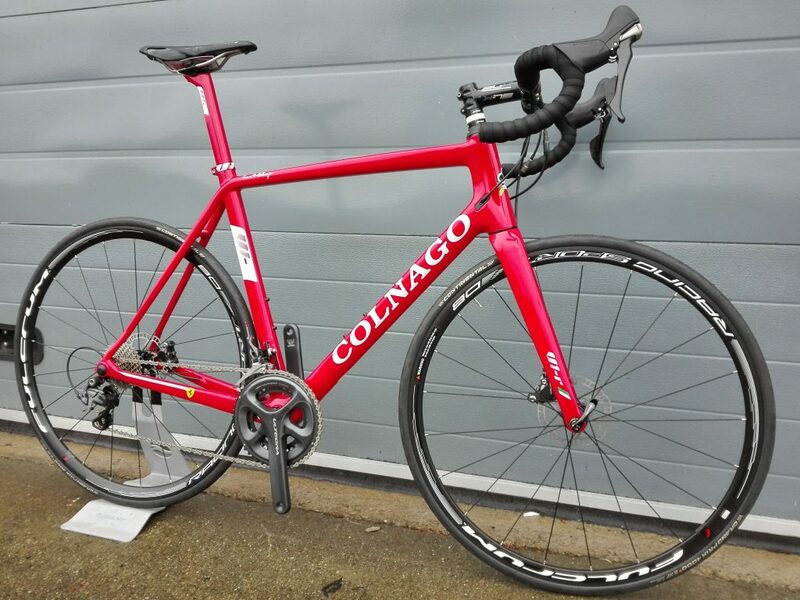 Inheriting many features from the Project California and R5, the new R3 features Squoval3 tubing and internal cable routing, whilst retaining the BBRight bottom bracket and a super comfortable rear triangle that the old R3 was renowned for. Finished in gloss black and blue with silver decals, the new R3 is also a departure from most current Cervelos, which are predominantly black, silver, red and white. 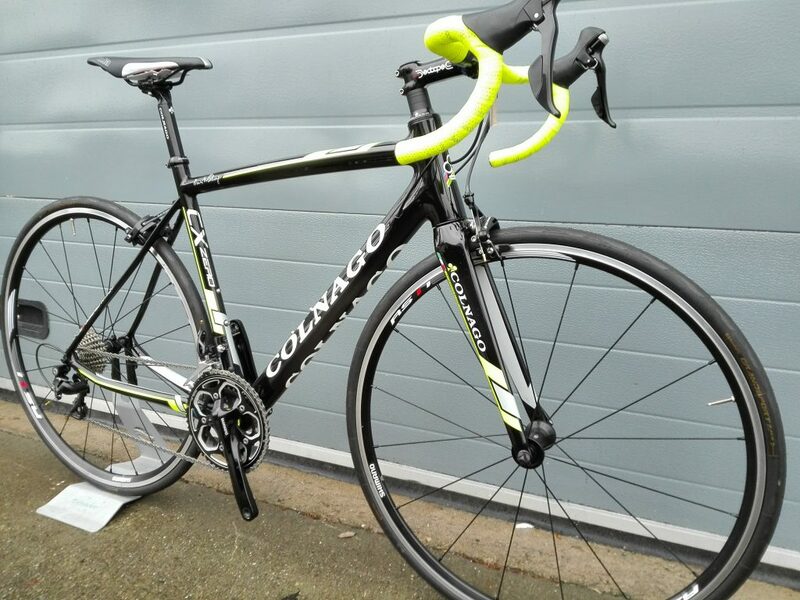 Equipped with Shimano’s excellent 11 speed Ultegra groupset and the new black FSA SLK finishing kit, everyone in the shop agrees that the new R3 is a particularly handsome bike. 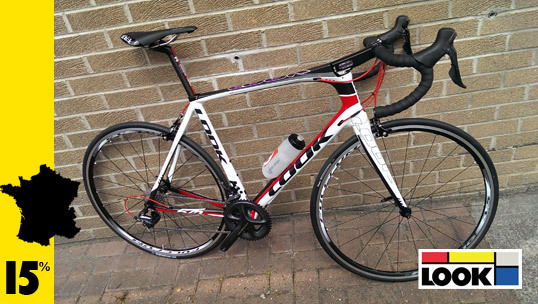 Stock prices are B#3100 for 11 speed Ultegra (which we have in stock), whilst a Di2 equipped Ultegra version will cost B#4200. 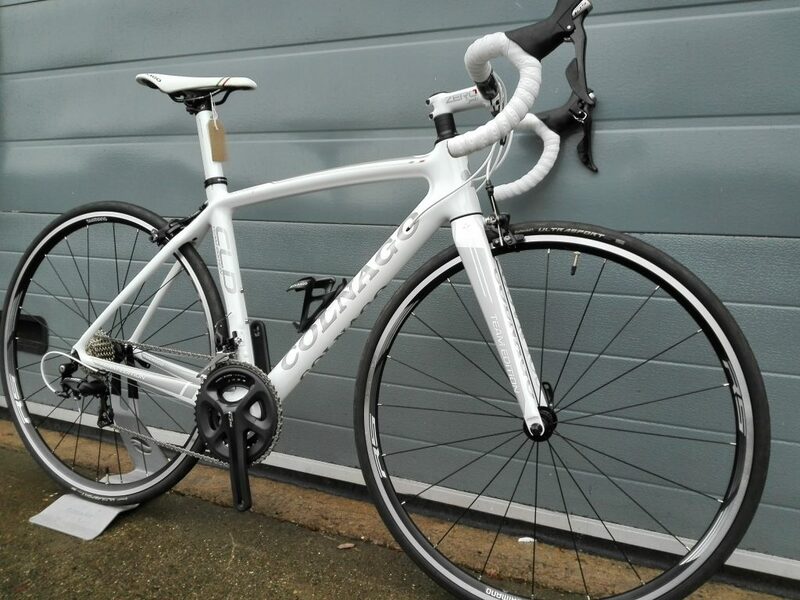 Of course, at Cycle Art we can build a bike to any specification you like, so if you prefer your bikes with SRAM or Campagnolo, or wish to upgrade to Dura-Ace, it’s an option. 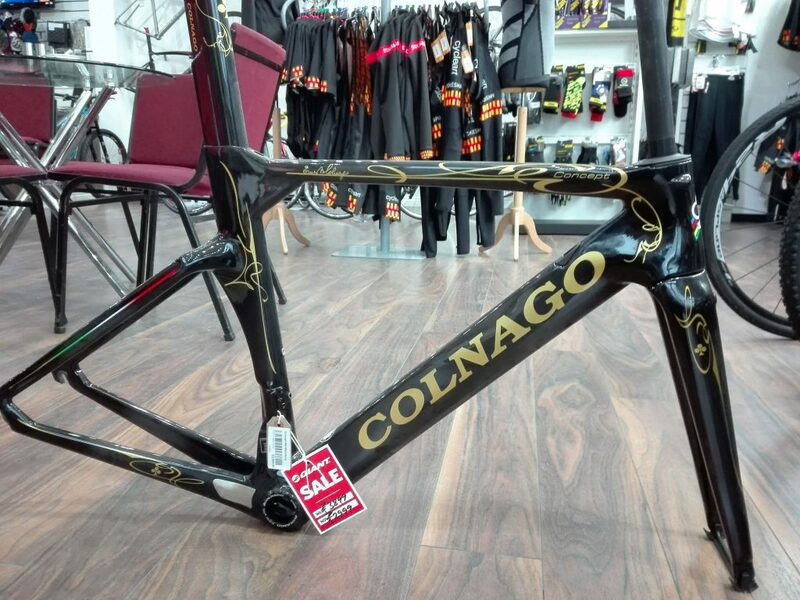 Of course, when a new model comes in stock, it means there is always a deal to be done on the old model. 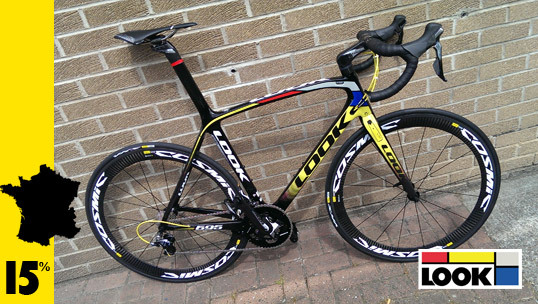 Whilst we have them in stock, if you buy a current 2013 105 Cervelo R3 for B#1999, we will upgrade the wheels from the standard Shimano R500 to Mavic’s brilliant Cosmic Elite wheels for free – a B#400 wheel upgrade. We have the 2013 R3 in the following sizes: 48, 51 and 58. We all do it. Hours upon hours of staring at the garage door or out the window of the spare room. Countless miles of cycling yet never getting anywhere. Some of us have headphones. Some, a TV on the wall. Others occupy their mind by staring at the numbers being spat back at them by their computer. Regardless of how, why or where, it’s an unnecessary evil – but one that can make the difference between a good season and bad. As the weather goes from bad to worse, and with warnings of the heaviest snow in decades, more of us will be taking to the turbo rather than risking the elements. 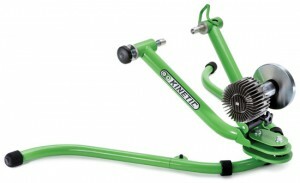 Never fear – Cycle Art has a great range of turbo trainers to make your indoor training that little more bearable. Not only that, we’ll be doing 15% off RRP until Christmas. 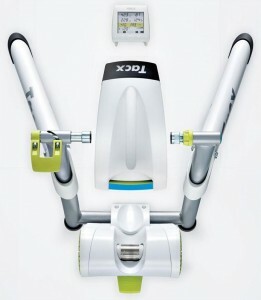 So, whilst you might have to suffer on your turbo trainer, your wallet doesn’t need to suffer quite as much.